What is your perception of your wallet? Is it a pocket for credit cards, banknotes and receipts, or a chaotic place for your old bills that you’re afraid to open every time you pay for something? 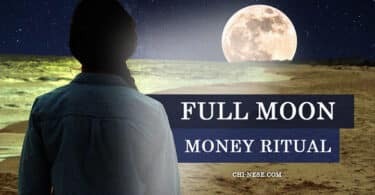 You may be surprised, but your wallet is more sensitive than you ever thought and a little feng shui might be just what your wallet needs right now. Applying new fresh energy on your wallet can change your financial life for the better as it activates the energy of prosperity and the new. And not only that. 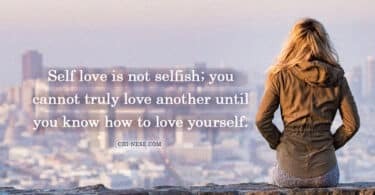 Feng shui works a bit like a mirror, I’d say “as you sow, so you reap,” so if you give your wallet a little more respect and appreciation (your wallet holds your hard earned money and truly deserves a little respect), you can expect great results and changes. 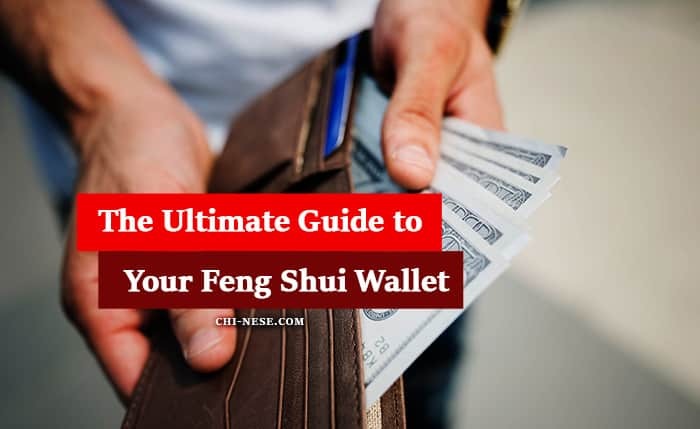 How often should you apply feng shui on your wallet? Do a small clearing once every eight weeks (remove old receipts, invoices or shopping lists), and a big clearing once a year (completely clean the wallet inside and out, or buy a new one). Frequent small cleanings are very important because old receipts are dead energy that attracts more dead energy, ie over-spending, unexpected expenses or lack of money. 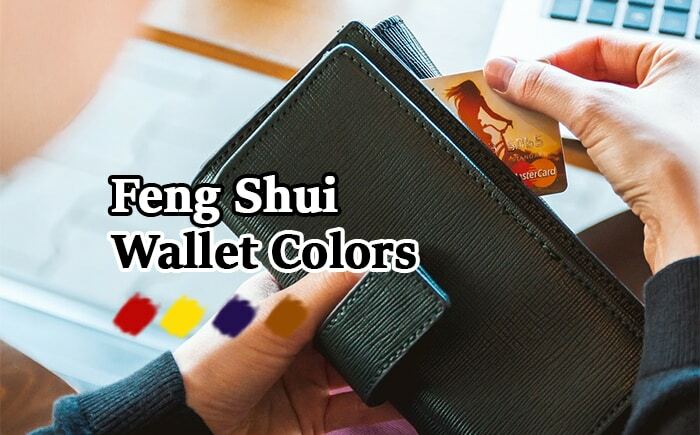 The wallet color you choose is also important. Choose a colour that represents the type of energy you would like to stimulate in your financial life. In feng shui, it is generally known that the color symbolizing money and wealth is red or ruby red, however, do not be afraid to use other colours. It’s up to you whether you want to keep money flowing into your life, increase your earnings, or just feel more financially secure or stable. Another interesting way to choose the ideal wallet color is the element of your zodiac sign. For the water signs (Pisces, Scorpio, Cancer), the ideal color is blue or dark blue. Fire signs (Aries, Leo, Sagittarius) can choose a shade from dark red to fiery orange. 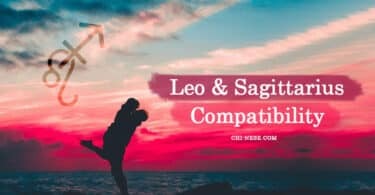 For earth signs (Taurus, Virgo, Capricorn), the best choice is any shade of brown color, and for air signs (Gemini, Aquarius, Libra) is the best choice dark gray or black. Make sure your wallet is fully functional, that is, that there are no holes or rips, and zippers work well. If needed, do not be afraid to invest in a new wallet. Remove any old receipts, invoices, and shopping lists. It is an old (dead) energy that tends to attract energy of the same character. Keep the banknotes orderly, not crumpled or upside down.